The EPA doesn't offer any credit for taking Portfolio Manager training, or doing pro bono verification. One (1) CUE can be earned after taking a no-cost ENERGY STAR training and passing an AIA quiz about it. 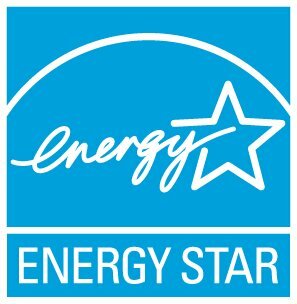 One (1) CUE can be earned for performing each pro bono verification of an ENERGY STAR certification application, up to 7 total CUEs. The AlA will provide credit for verifying any eligible building, regardless of ownership status (e.g. non-profit, for-profit).